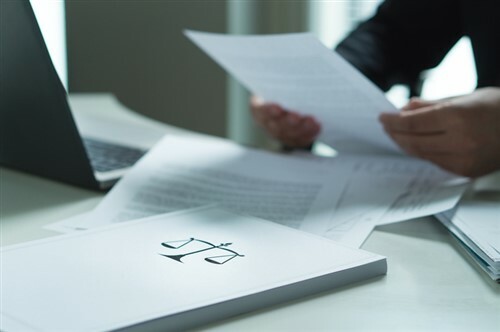 Consumer groups have renewed their calls for the expansion of unfair contract laws to cover insurance, following allegations of widespread misconduct at the royal commission’s most recent round of hearings. The call for an end to carve-outs, that have exempted insurance from laws on other financial businesses, will be tackled as a series of policy questions raised by the hearings are outlined this Friday. 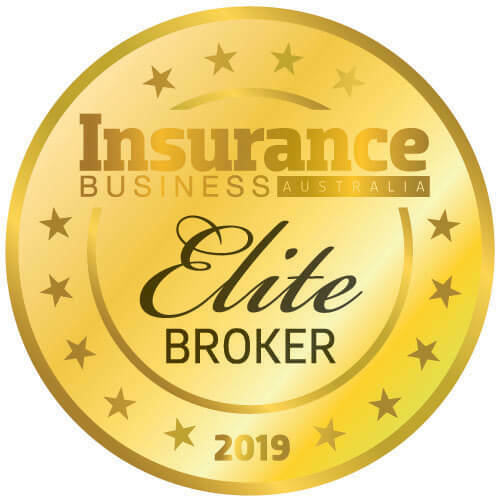 Campbell Fuller, Insurance Council of Australia (ICA) spokesman, said extending unfair contract laws would require every insurance contract to be re-written and would be “detrimental” to consumers. 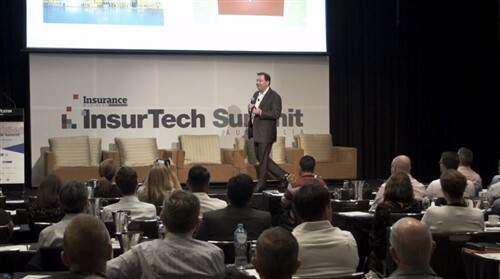 “The general insurance industry and the Insurance Council will continue to work with Treasury, regulators, consumer groups, and other stakeholders on ways to improve consumer outcomes in practical ways,” Fuller told the publication. Alexandra Kelly, principal solicitor at the Financial Rights Legal Centre, noted, however, that Australia is lagging behind other countries, such as the UK, New Zealand, and the European Union generally, when it comes to implementing unfair contract laws in insurance. Insurers have generally opposed subjecting the sector to the laws, warning that such a move would lead to increased premiums or non-coverage of higher-risk areas, such as those that are prone to natural disasters, including North Queensland. Another key policy issue that may be raised this week concerns claims-handling, which is currently excluded from financial-services laws. “We think we really need to see more regulation, more fines, more sticks in claims-handling, to improve the culture,” Kelly told SMH. The commission’s interim report is set to be submitted to the government on Sunday.